Butler High School will be closed Tuesday, Oct. 30. Below are comments from Dr. Clayton Wilcox, superintendent. · This is a sad and very troubling day for everyone in the community. Our hearts are with the victim’s family, friends, loved ones and everyone affected by this morning’s tragic event at Butler High School. · We have lost a young person in our community and nothing could be more tragic than what has happened today. · To the families, students and staff of Butler High School, I want you to know that we are here for you now, and will be here for you. Principal John Legrand is a rock, the Butler staff is a family, the CMS Board is with you and so are all CMS staff across the district. 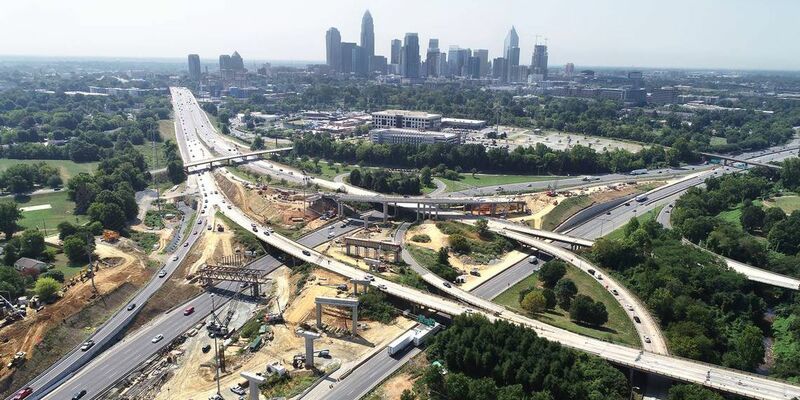 Moreover, this entire Charlotte-Mecklenburg community is behind you. · Counseling is available to anyone – students, family members, staff – who need to talk to someone. Counselors are on campus now and will be available in the coming days. · Nothing is more precious than our students and no greater loss can be experienced. Today our hearts are heavy, our minds are occupied with how to support this community, and our will is strong to do what we need to do to help keep this from happening again. · I want to thank the many local and state leaders who have called with support including our Charlotte City Council and staff, our County government leaders and commissioners, our state NC House and Senate delegation, state superintendent Mark Johnson and North Carolina Governor Roy Cooper. Community partners, people from all over the county and others have stepped forward to help – our gratitude is boundless. · We are working with law enforcement to piece together exactly what happened this morning and why. We will know more and share more in the coming days and weeks ahead. · Our immediate concern is on supporting everyone affected. As I have said, our thoughts and hearts are with the family, friends and loved ones of the young victim and everyone affected. · Right now, this appears to be a tragedy that was the result of conflict between two individuals and an isolated event. First reports indicate that the conflict began with bullying that escalated out of control as fear took over. Law enforcement does not believe there is a danger of on-going threats to safety related to this incident. · Our focus in the moments immediately following an event like this one is on responding as quickly as possible to stop further harm and then to notify families and keep them informed. 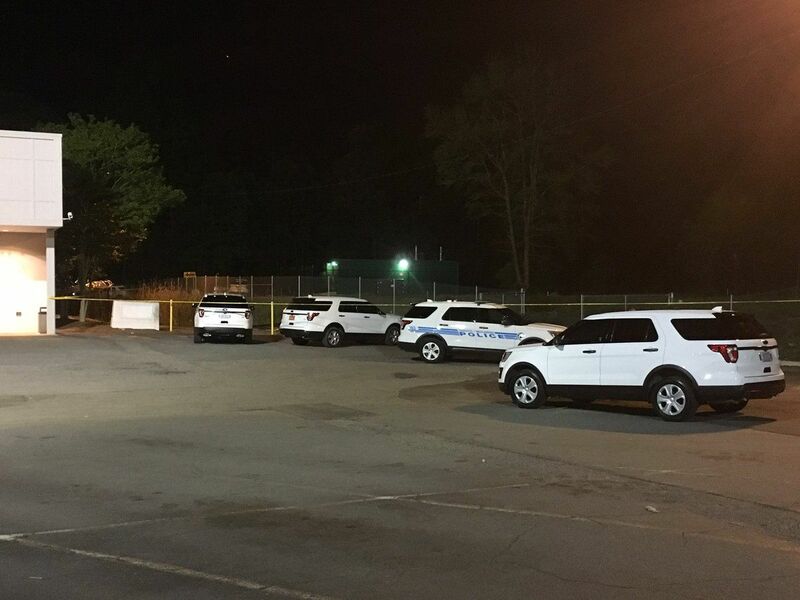 · I want to thank the staff, students and law enforcement at from Matthews PD, CMPD and our own CMS-PD for their quick response on the campus of Butler High School. · I also want to thank families for supporting each other and for their patience during a very fluid situation. Our support of each other is how we will get through all of this for our students. · Area faith communities and community members have reached out to Butler High School with support and we want to express our gratitude to them. · I have some information to convey that is important for Butler High School families and the community. · First, Butler High School will be closed tomorrow Tuesday, October 30 for students. Wednesday October 31 is a scheduled teacher workday. Staff will report to Butler if they so choose. · Our goals are to use this time tomorrow and Wednesday to plan for students to return, to ensure the right support is available for them and to give Butler families and staff the beginnings of healing. · This will take time. Healing from trauma requires patience and support. We call on the community to give the families of the victim and those involved the space and support they need in this difficult time. · I want to clarify that our decision to keep students on campus and in class was motivated by one goal: to keep students safe until transportation could be arranged with their families. · We had some initial confusion and it is understandable that some families were frustrated – the safety of their loved ones was first on their minds and ours. · Right now, remaining students have been dismissed and are at home or on the way home. · The question has come up…how could someone, especially a student, get on to campus with a loaded gun? · I wish I had an easy answer. I know that fingers are quick to point in times like these and we at CMS bear responsibility for safety in schools. · We do not have metal detectors in our schools. We do not search students on the way in to school. Our schools and our students rely on cooperation between school leaders, families, law enforcement, policy makers, community leaders to help avoid violence on any campus. · We encourage anyone who sees something to say something to school leaders and to continue to use the Stand Up, Speak Out app reporting button on all school sites to anonymously report bullying or any other source of potential violence. · We have work to do. All of us. 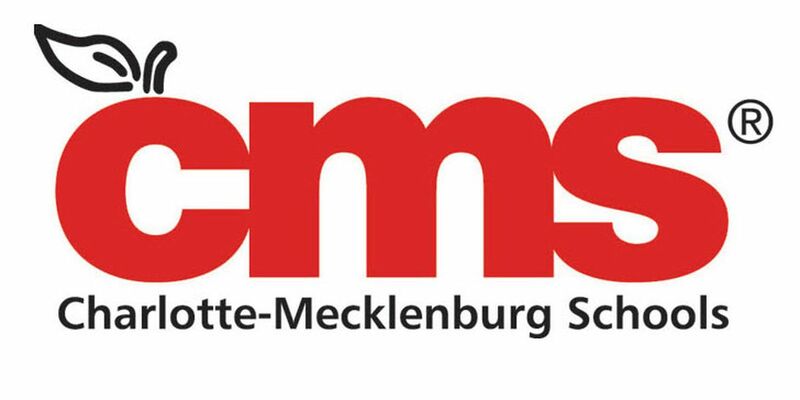 Tragedy struck CMS students, families, staff and the community Oct. 29 at Butler High. Supporting everyone affected by the event is the district’s immediate concern. There are multiple ways for staff, students and families who need support to access help. If any student needs immediate counseling, they can reach out to a staff member directly. Counselors are available on campuses through Student Services. Staff members are encouraged to reach out if they need support. The LifeCare employee assistance program is free for all employees. Students may come to Butler High for in-person counseling services beginning Wednesday, Oct. 31, during school hours. Create a sense of safety by returning to normal, predictable routines as soon as possible. Listen to their concerns and feelings. Suggest they limit their use of media to lower their stress and to maintain balance and perspective. The district will send updates during this difficult time. This is a hard time for everyone. We are CMS strong. We are pulling together as a community.